I’m Areta Wong of Foodgressing. So excited to be showing you some of my favourite restaurants in the West End this week! 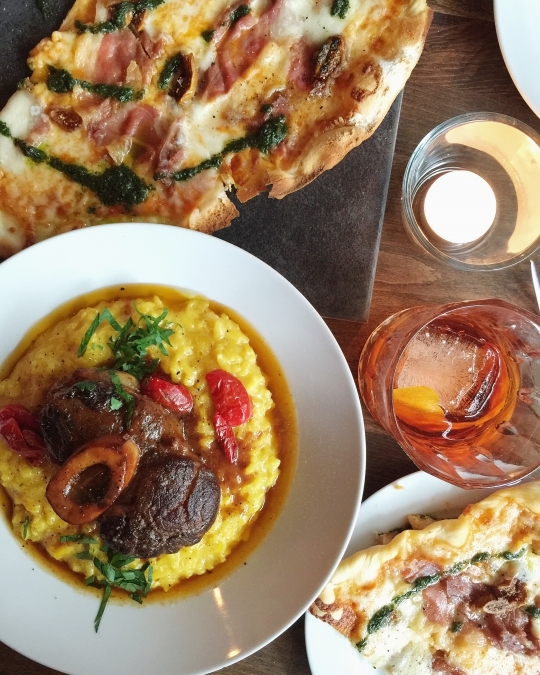 The West End has some of the tastiest eats in Vancouver… WARNING: these photos will make you hungry! 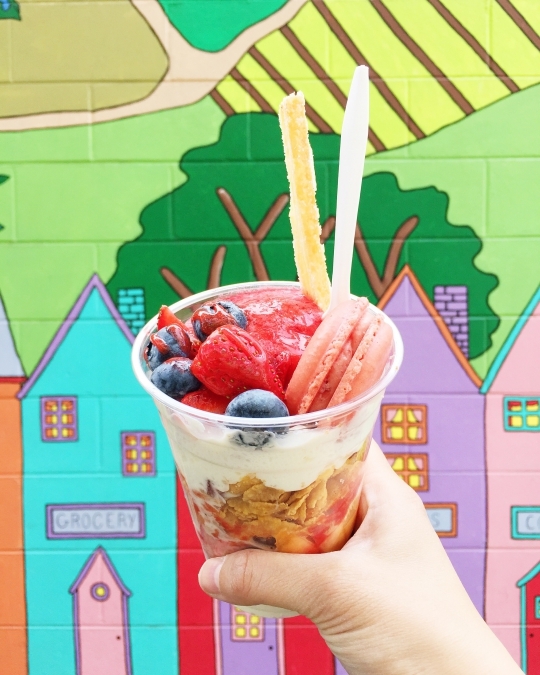 Starting with dessert first…I love the Very Berry Parfait from Chicco Cafe (1504 Robson Street). It has got layers of deliciousness including a strawberry macaron, sponge cake, mixed berries, strawberry sauce, cornflakes, whipped cream, strawberry jelly, raspberry sorbet and strawberry marble sorbet. Great to refresh yourself with a parfait on a sunny day. Zeitoon Persian Cuisine (1795 Pendrell Street) has food so authentic that it has been described as good as grandmother’s cooking back home. 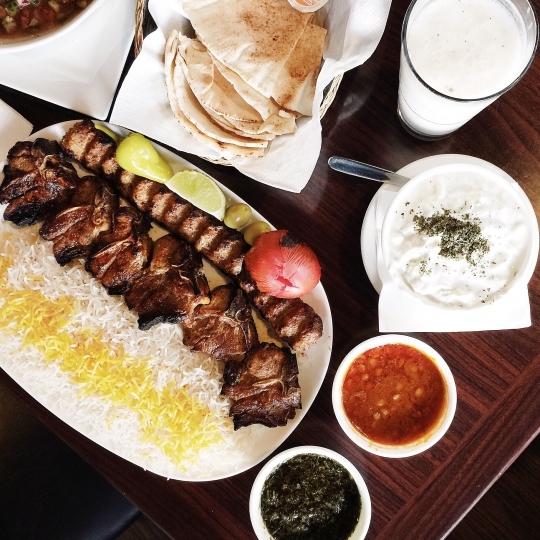 Try their shishlik rack of lamb and koobideh ground beef – absolutely delicious! 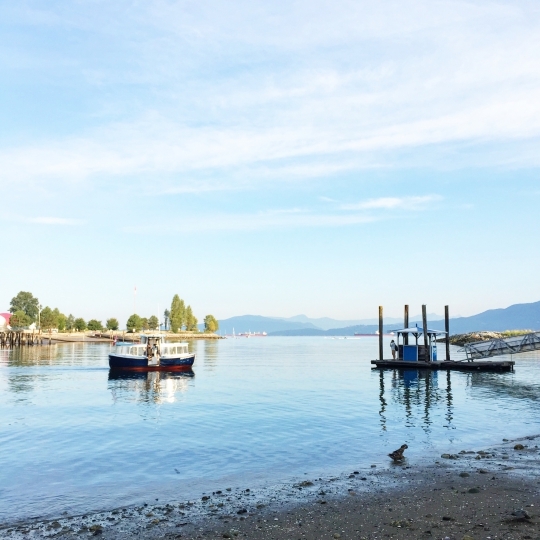 The best part of taking False Creek Ferries is seeing gorgeous views of the West End from the water. 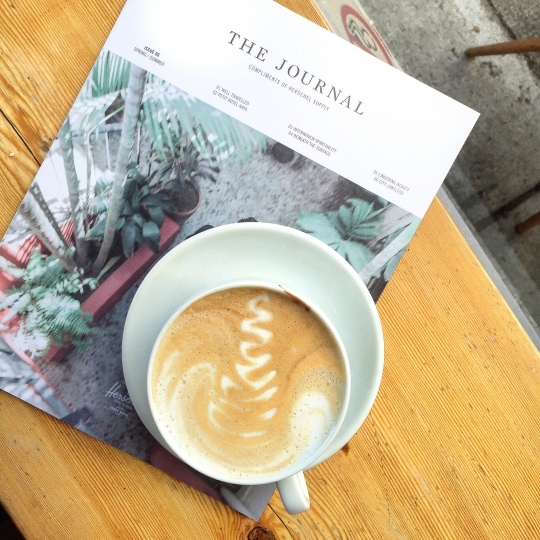 Afternoon coffee vibes at Milano Coffee (849 Denman Street). Loving their new Tiramisu latte! 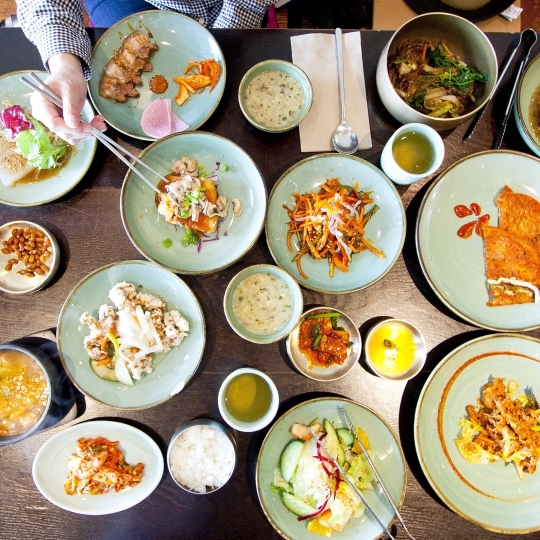 The $20 set lunch at Sura Korean Cuisine (1518 Robson Street) will send you on a tasty journey. Sweet, sour, salty and a lot of spicy! 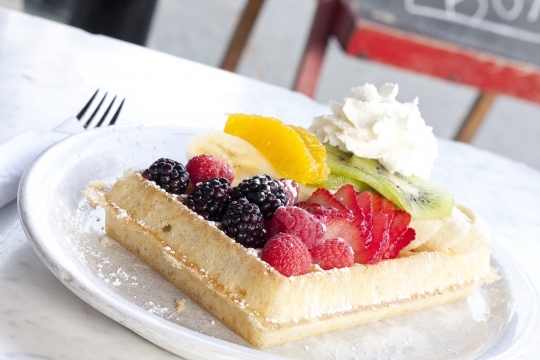 waffles, Nero Belgian Waffle Bar (1703 Robson Street) is the place for you. This waffle place in the West End is small in size but big in terms of popularity among locals and tourists. These waffles are definitely love at first bite! One of my favourite comfort foods is poutine! 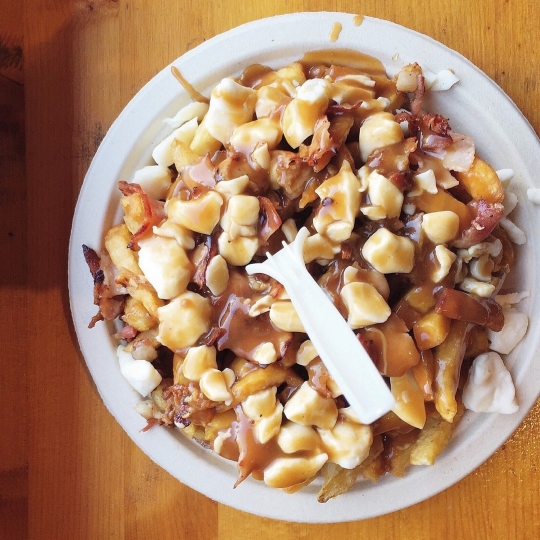 For my poutine fix, I head to La Belle Patate (1215 Davie Street) where they have 26 varieties. They even have an all-you-can-eat option! 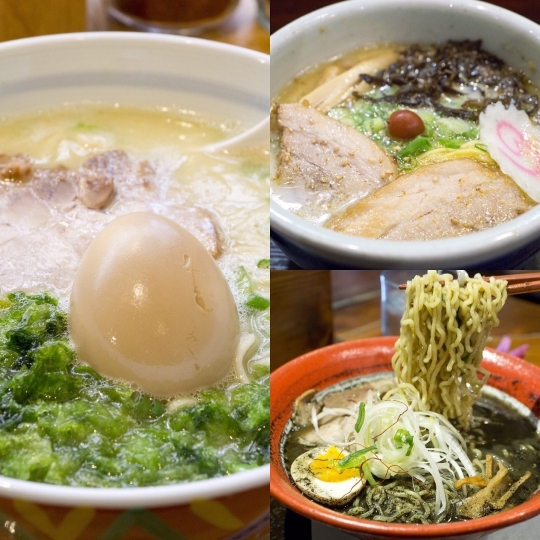 The West End is home to the “Ramen Row.” Recently, Vancouver Magazine named Hokkaido Ramen Santouka (1690 Robson Street), Marutama Ra-men (780 Bidwell Street), and Motomachi Shokudo (740 Denman Street) as the best noodle houses in the city! I couldn’t agree more. So good my friends, so good. Located near Burrard and Davie, Molli Cafe (1225 Burrard Street) has a friendly, neighbourhood vibe with Mexican food that is hearty, comforting and satisfying. The chef-owners have worked at top fine-dining restaurants in the world. 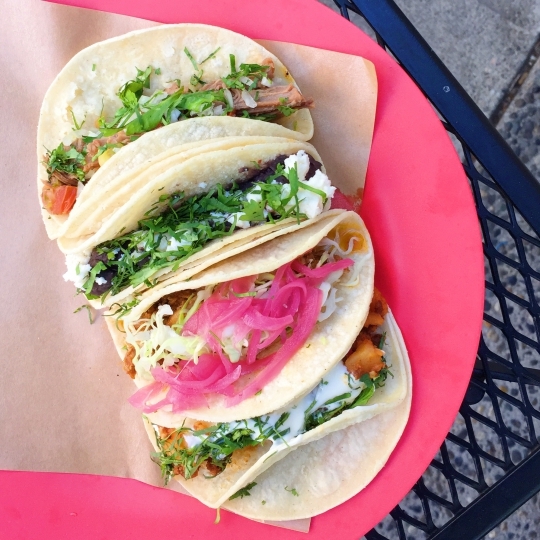 Be sure to try some of their tacos! 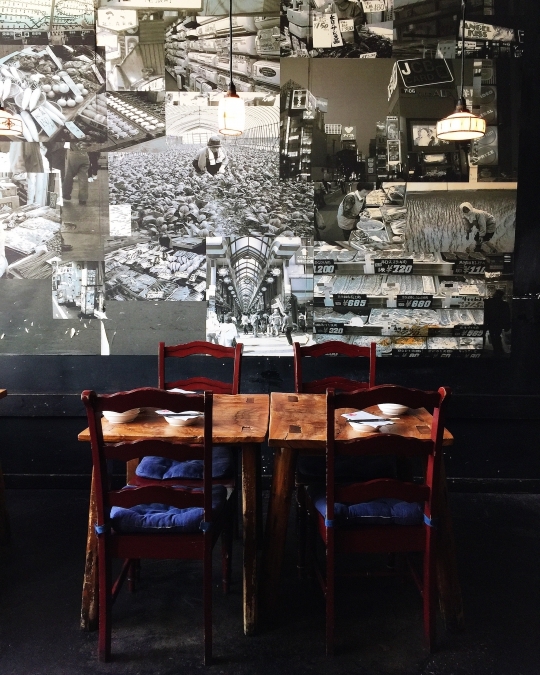 Named as one of the best restaurants in the West End, Kingyo Izakaya (871 Denman Street) serves fresh, creative and delicious Japanese dishes. I love the cozy rustic décor. 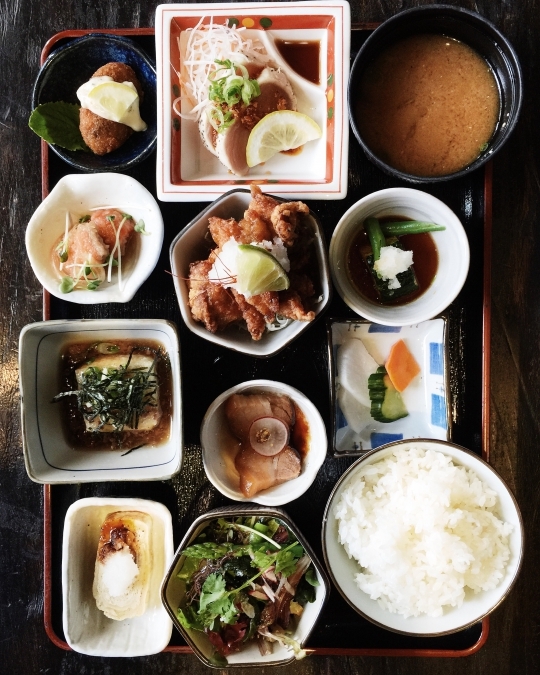 Lunch special today – the legendary Kingyo Izakaya Bento Box. Tip: they only make 10 sets each day so be sure to reserve a box! One of the newer restaurants to the West End is Grotto (1725 Davie Street). 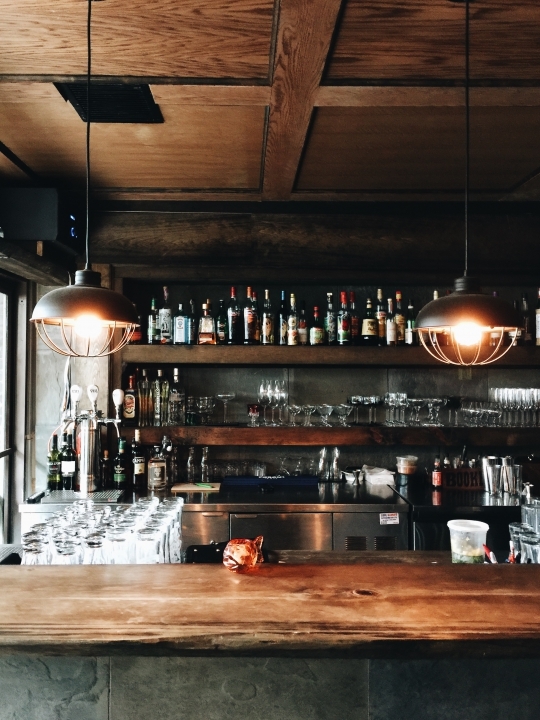 Their bar has an impressive collection of Italian wine and spirits. 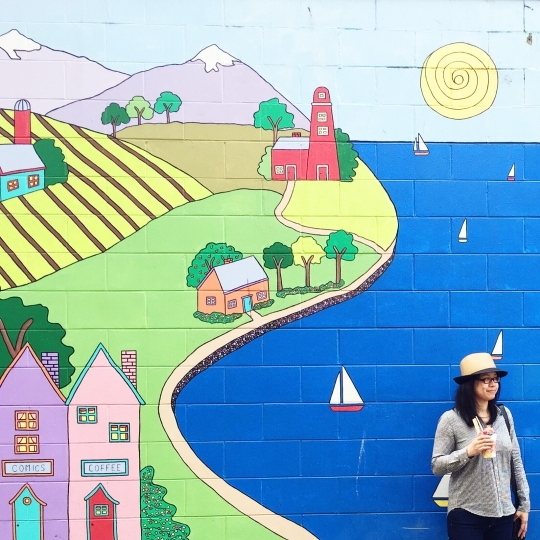 To follow more of Areta’s food adventures, follow her on Instagram, Twitter, and Facebook or head over to her website.